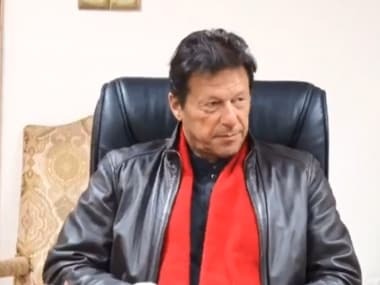 Facing a financial crisis and heavy pressure to take on militant groups to avoid sanctions from the Financial Action Task Force (FATF), a global money laundering and terror finance watchdog, Imran said Pakistan was acting in its own interests. 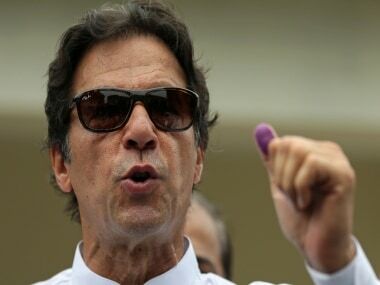 "Everyone now knows that what is happening in Pakistan has never happened (before)," Imran told a group of foreign journalists at his office in Islamabad on Tuesday, outlining a push to bring more than 30,000 madrasas across Pakistan under government control and rehabilitate thousands of former militants. Islamabad has consistently denied the accusations and said Pakistan has suffered more from militant violence than any other country, with thousands of deaths and billions of dollars in economic damage over recent decades. 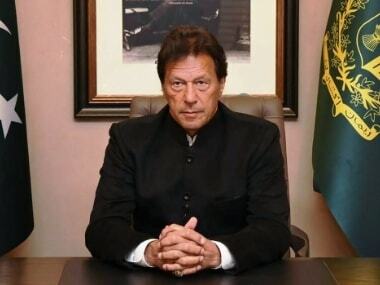 But Imran Khan, a former cricket star, implicitly accepted the role played by Pakistan in fostering and steering militant groups that grew out of the US-backed mujahideen fighting Soviet forces in neighbouring Afghanistan in the 1980s. "We should never have allowed them to exist once jihad was over," he said, rejecting suggestions that he could face opposition from the powerful military and the ISI, Pakistan’s main intelligence agency. 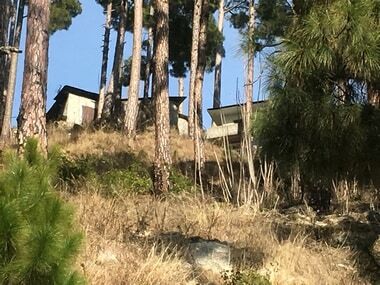 "Today, we have the total support of the Pakistan army and intelligence services in dismantling them," Khan said, adding "What use has ISI of them any more? These groups were created for the Afghan jihad." 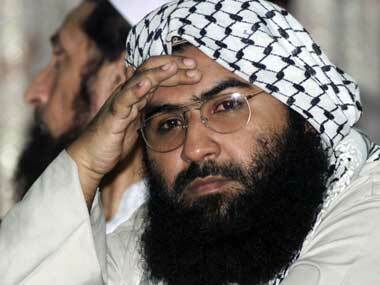 They point to Pakistan's continued failure to arrest Masood Azhar, leader of Jaish-e-Mohammed (JeM), the group which claimed responsibility for the 14 February attack in Pulwama district of Kashmir that killed 40 paramilitary personnel. Imran said Pakistan was constrained by the need to build a legal case that would stand up in court but said Azhar had been driven underground and was "ineffective" and unwell. Although Imran insisted that the actions against militant groups were being undertaken for Pakistan's own benefits, his government, which came to power in August 2018, faces severe economic headwinds that have made international support vital. Elected on a platform of tackling the endemic corruption that has helped cripple Pakistan's economy, Imran said his top priority was to take 100 million people, or around half the population, out of poverty.